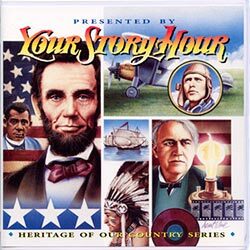 Great Stories CDs are an excellent supplement to history or science studies. 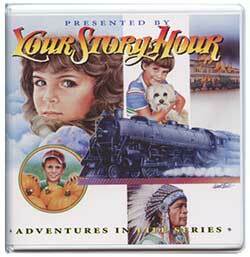 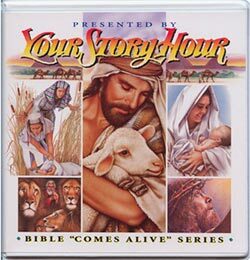 Save on Great Stories CD Albums during our sale at Lamp Post Homeschool! 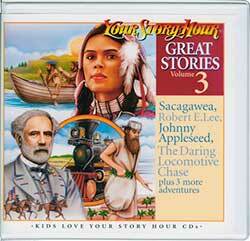 The Great Stories Volume 1 Audio CD Set includes 6 CDs with the following titles. 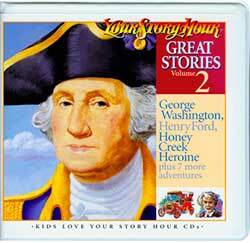 The Great Stories Volume 2 Audio CD Set includes 6 CDs with the following titles. 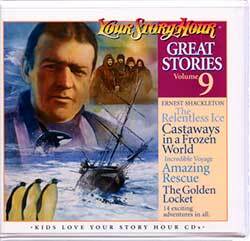 The Great Stories Volume 9 Audio CD Set includes 6 CDs with the following titles. 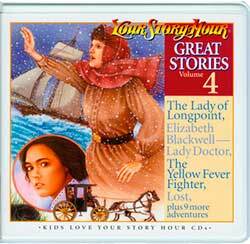 The Great Stories Volume 4 Audio CD Set includes 6 CDs with the following titles. 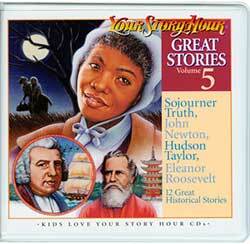 The Great Stories Volume 5 Audio CD Set includes 6 CDs with the following titles. 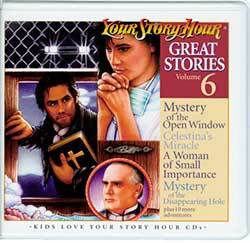 The Great Stories Volume 6 Audio CD Set includes 6 CDs with the following titles. 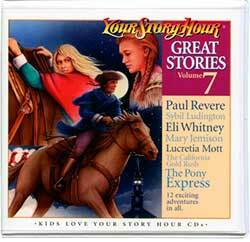 The Great Stories Volume 7 Audio CD Set includes 6 CDs with the following titles. 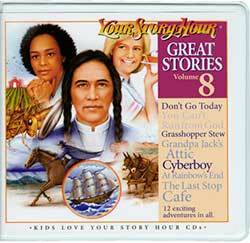 The Great Stories Volume 8 Audio CD Set includes 6 CDs with the following titles. 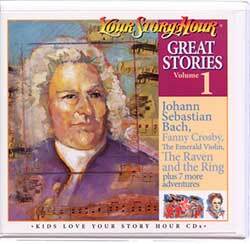 The Great Stories Volume 10 Audio CD Set includes 6 CDs with the following titles. 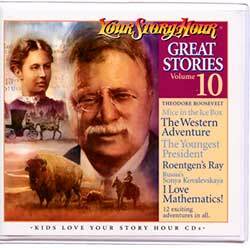 I Love Mathematics About Russian Sonya Kovalevskaya and The School Children’s Blizzard: A young teachers courage on the plains.